The streaming wars have began and the bugle has been sounded or so it seems. Whatever Android does, iOS has to outdo it. This is the unwritten rule of the smart phone world. Only a few days after the Google launched its ChromeCast device which lets you stream video, music etc. to your device, TiVo has now launched a new line of Roamio DVRs which will stream content directly to your iPhone and iPad. The new line up of Roamio will be surprisingly similar to the Google's ChromeCast. Users will be now be able to start up a YouTube video or Netflix movie on an iPhone or iPad and then have the TiVo begin streaming the content. 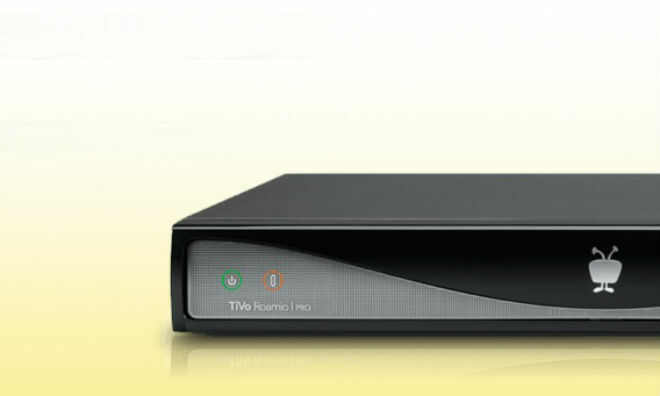 TiVo Roamio basic which will be priced at $200(Rs.12000.00). The basic Roamio, will allow users to watch or record up to four simultaneous shows. It will also record up to 75 hours of HD video for you but you will not be able to stream content to mobile devices without the $130(Rs.7800) TiVo Stream. The advanced version is called Roamio Plus and will be sold for $400 (Rs.24000.00) The Roamio plus can record up to six simultaneous shows and can hold up to 150 hours of HD video. It will have the iOS streaming functionality built in. At the top of the heap will be the Roamio Pro. TiVo has priced it at $600.00 (Rs.36000.00) . The Roamio Pro can record up to 450 hours of HD video and will have all of the streaming capabilities of the Roamio Plus.